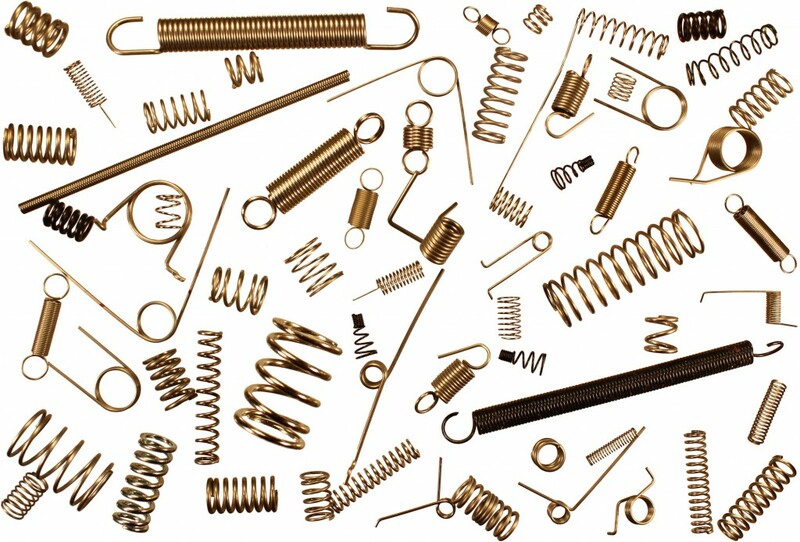 The humble spring can be found in just about every mechanical device in various industries and even around the home. Everything from the washing machine in your kitchen to the trains on the rails requires springs of one form or another to work effectively. But while technology in other fields has been moving at a record pace, you would be forgiven for thinking that the spring industry has changed little in more than 100 years, however, nothing could be further from the truth. Custom spring manufacturers have seen something of a renaissance over the past decade, with new manufacturing techniques and fast prototyping tools transforming spring design and taking development to a new level. Today’s manufacturing businesses require components to be made on a ‘just in time’ basis – the days of ordering six months’ worth of components is a long and distant memory. To cater for this demand, today’s suppliers must be able to manufacture large volumes of components, often with very short lead times. For spring manufacturers, this has traditionally caused problems as springs require large amounts of steel, which has to be pre-ordered. The length of spring production would be increased, being forced to run for many days, due to the amount of set up required for traditional spring-coiler machines. Once formed, springs would then have to be finished by hand, which was both inefficient and time-consuming. Today, this process has been transformed by using modern CNC machines that can reduce set up times, produce high-quality and consistent product by the use of in process checking and self-correcting systems. This enables spring manufacturers to improve productivity as compared to previous methods of manufacture to the benefit of the supplier and customer. It’s not just the manufacturing process which has been transformed. 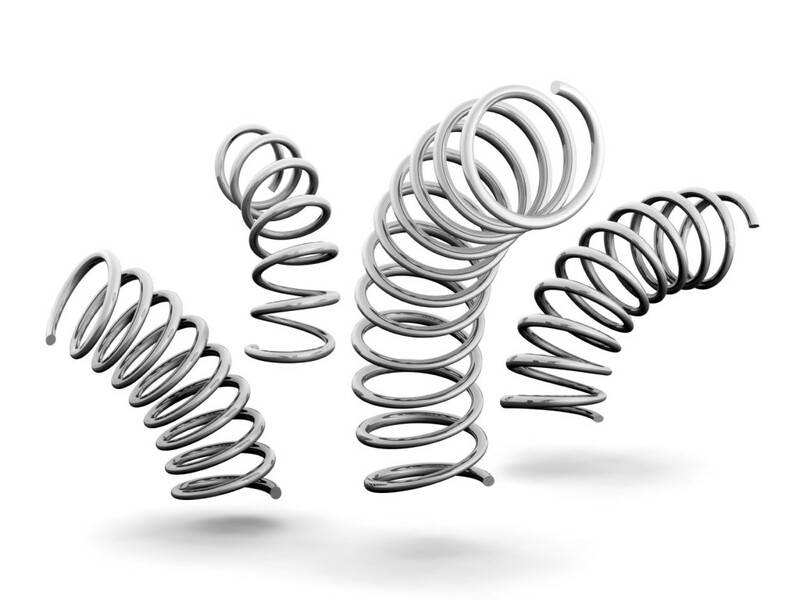 The time it takes to design and prototype springs has been greatly reduced, thanks to state of the art spring modelling software. This advanced software allows spring engineers to design the compression, extension and torsion of a spring in just a few minutes. Once the design stage is complete, the spring’s performance can then be simulated, without the need to create expensive prototypes. This process not only significantly lowers the cost of developing new springs, it greatly reduces the amount of time it takes to get products to market. Using this method, a finished spring can be designed and simulated in a day or so, a process that used to take a few weeks. This method also allows engineers to improve the spring early in the design process, which reduces the need for costly redesigns or modifications later. Once the spring is ready, a prototype can be quickly made to test the spring’s properties in a real-world environment. So, while the humble spring may have remained unchanged for more than a century, the process of designing and manufacturing them has changed considerably. At Airedale Springs, we have seen a huge number of changes over the years, so we are well-equipped to provide you with high-quality springs and wireforms for your latest project. For more information, contact us on the form provided or call us on 01535 643456.